As a General Contractor, it is our business to remain current and knowledgeable on all Local, State and Federal requirements. ADA Compliance affects every business. 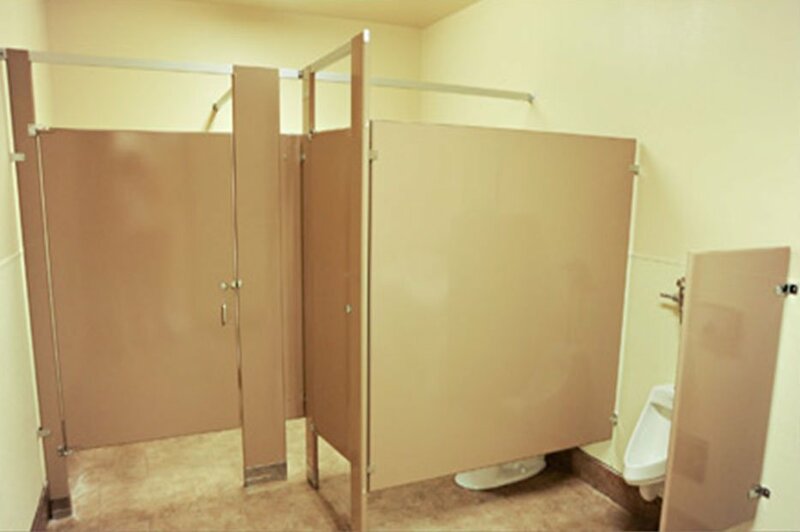 The benefit of choosing an experienced General Construction company like CRM Construction Inc. to handle your ADA upgrades is we are a single source contractor that can handle everything from parking areas, restrooms, break room cabinetry, to ramps and doorways. Every aspect is taken care of by our company. The Americans with Disabilities Act (ADA) is a Federal law with State regulations. Title III of the Act requires that “no individual may be discriminated against on the basis of disability with regards to the full and equal enjoyment of the goods, services, facilities, or accommodations of any place of public accommodation by any person who owns, leases (or leases to), or operates a place of public accommodation." Under the Act all new construction and remodelling projects must build in compliance and upgrade existing non-compliance items. In addition facilities must remove existing barriers. This can include stairs without ramps or ramps with a slope that exceed current laws. The fact is the accessibility of your business has to meet the demands of the current laws. We are here to help you meet those requirements. 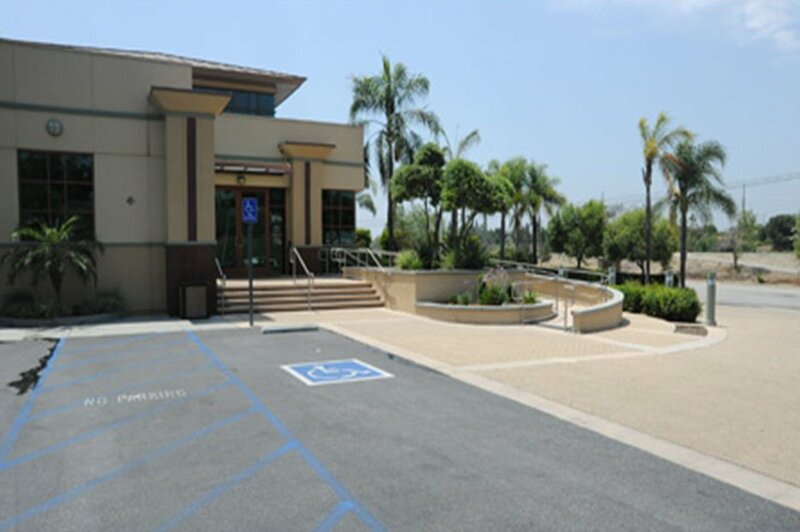 At CRM Construction Inc. we have the ability to get all these areas taken care of for you. 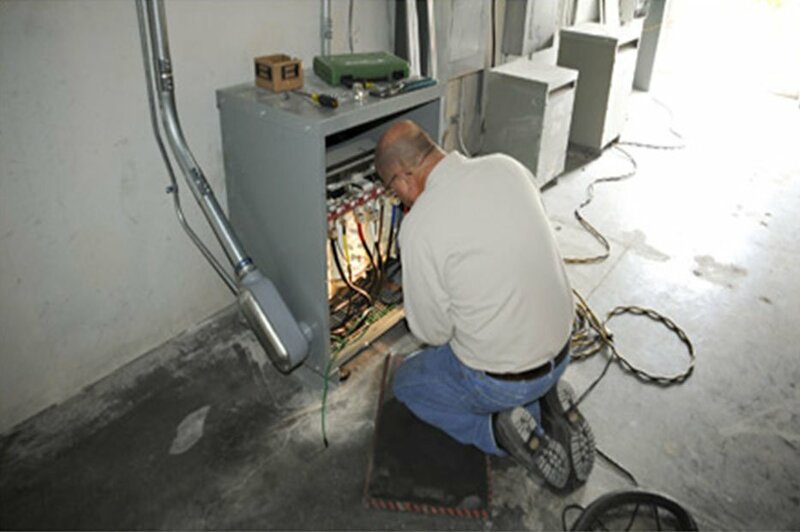 We work with the city to make sure all aspects of your upgrades are taken care of and done properly. "Serving Orange County, Los Angeles County, and the Inland Empire"